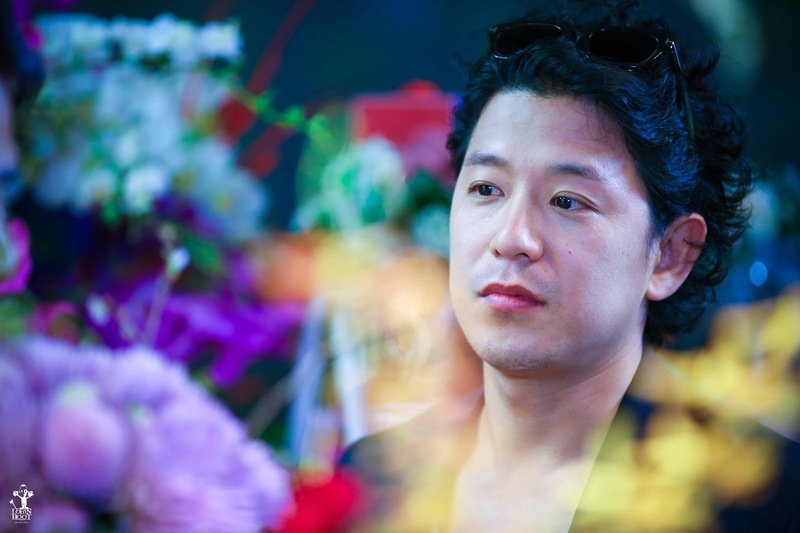 After sharing with everyone the beauty of his short film ‘Colours’ back in 2006, director Derrick Lui is now back with a new film ‘1400’. With ‘When Night Fa11s’ as a loose prequel to this up-coming film, Derrick is ready to share this new journey with us. About seeking for love and little snippets of life, the audience can see the interwoven stories of the seven characters unfold on screen in a hotel as they go through different phases of their lives and meet the different people that impact them in their never-ending search. “I came up with the concept after being surrounded by friends who have gone through heaven and hell in their relationships. Some couples broke up, some divorced. I have been some sort of uncle agony ever since my school days,” shared Derrick, who spent five years coming up with the concept and polishing it. 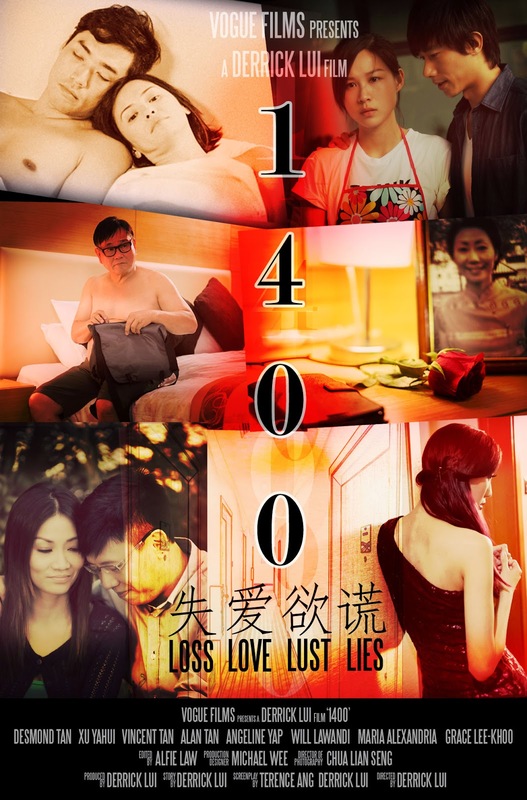 1400 is a compilation of his own observations about love from his friends. Told from his point of view, he hopes that the film will connect with the audience and that they will understand, appreciate and go home to spend more time with their loved ones. So what are his personal thoughts about love? “I think Love is something very sacred. Something that every living being in this world needs. Love can exist between, couples, family and friends. Love is the most precious intangible thing we can ever have,” Derrick told us thoughtfully. After all the hard work and planning, filming is almost complete and this is definitely a dream come true for the director and anticipating fans of his work. However, there were hardships to overcome and that delayed the production of this project such as a lack of script. But the most difficult obstacle, as Derrick shares with us, will be money. Tiring but a satisfying journey, Derrick hopes the final product will reach out to audiences and bring these five points across: that love is not about possession, true love is unconditional and hard to come by, to treasure loved ones especially when they are still around and last but not least, that it may be best to let go sometimes. To follow up on up-dates to find out more or to support the film 1400, do go onto their Facebook page to ‘Like’ it as well as their website and keep yourself in the loop of this homegrown film that promises to touch your heart and keep your mind thinking.